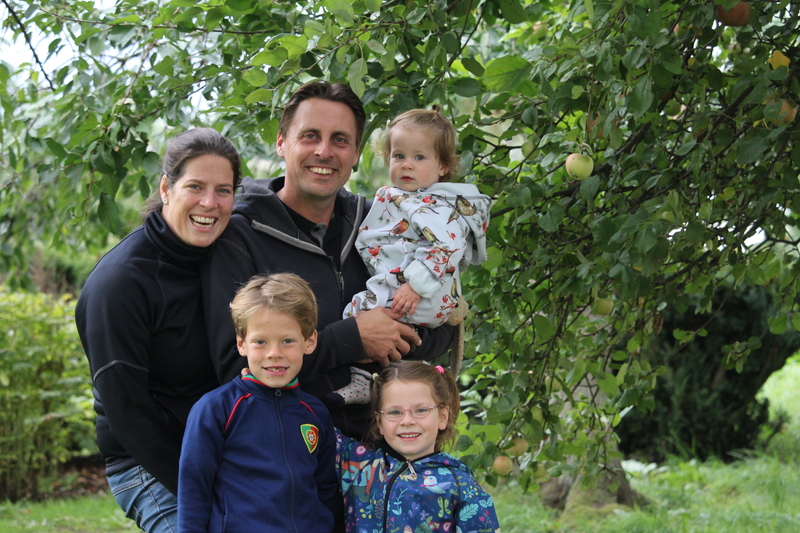 We are Claartje and Peter and are a second generation family at Hjortsby Torp – Country Living & Golf. We are Peter and Claartje and we run Hjortsby Torp. Peter has grown up here and after many years abroad he has come back to his home in Skania (Skåne). Claartje has her roots in Holland and moved to Sweden 2011. Peters parents started renting out holiday apartments and houses in 2004 and handed over the business to us in 2015.